Aston Martin DB11 Volante Review 2019 | What Car? In 1885 and a man called Elias J Baldwin entered a horse in the American Derby, which it duly won. Well, it would, because it just so happens that old Elias’s nickname was Lucky, on account of his extraordinary good fortune in life – he avoided death at least twice, both times when a jilted lady tried to shoot him – and also in his business ventures. And this is relevant how, exactly? 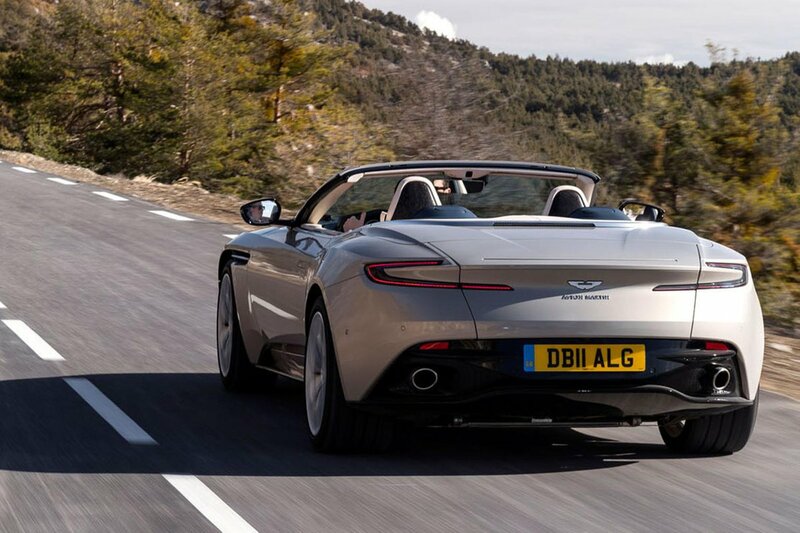 The parallel here is that the horse was called Volante, as is this convertible Aston Martin DB11, which Andy Palmer, Aston’s CEO, no doubt hopes will bring a slice of Lucky’s prosperity Aston’s way. After all, his stated mission is to build Aston into something it has never been: a viable, profit-making business. So far, he’s done rather well, but a smash-hit, top-end convertible would be a welcome boost to the company’s bottom line. 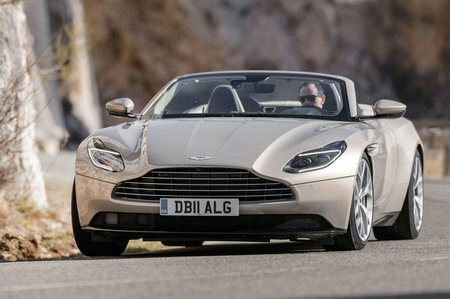 But for Aston’s hopes to become reality, the DB11 Volante needs to prove that it’s a capable open-topped GT car that’s better than rivals such as the Mercedes S-Class Cabriolet. The question is: is it?